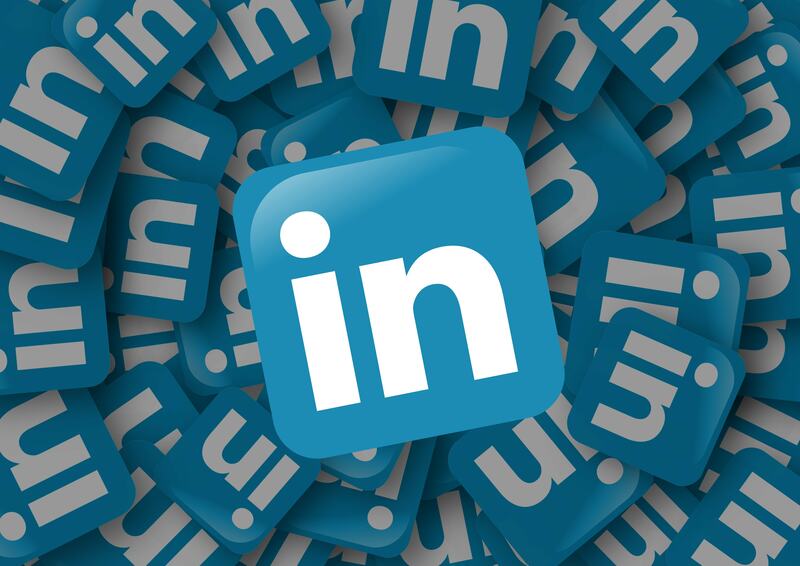 Your LinkedIn Company Page provides a great opportunity to network, recruit future employees, meet and engage with customers, promote your brand, and become an industry leader. So why do so many companies let this great opportunity go to waste? Some businesses may simply have overlooked the possibility or are intimidated by the process. Others have a Company Page because someone said they needed it, but it sits empty and vacant like a haunted house. LinkedIn provides an easy-to-follow tutorial to make creating your Company Page as easy as possible. Properly creating and maintaining your LinkedIn Company Page is necessary in the modern business landscape. This is a mini version of your website and can be leveraged as a hub of your LinkedIn business activity. Best of all, you can accumulate followers that automatically get notified when you post something new to your account, and who you or your sales reps can contact as leads. However, your Company Page shouldn’t only be viewed as a source of leads. This is your company’s social media presence on the largest business social network. Leverage that visibility to get the most out of your Company Page in the short-term and in the long-term. Just like your actual website, you need to post current, relevant, and useful content regularly. This presents your potential buyers a reason to visit your page and to follow you. Don’t just blast out sales pitches or links to your services page. That type of content isn’t useful to your prospects. Worst of all, your posts stay on your LinkedIn Company Page until you post enough to move old posts down the feed, reminding all visitors you focused more on advertising than sharing knowledge. 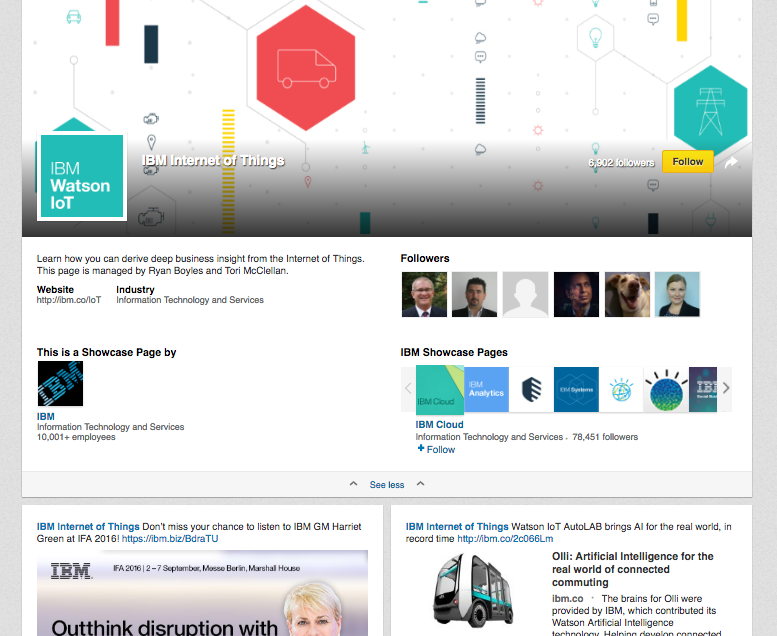 Use the LinkedIn platform to promote your content that provides information. That can include infographics, SlideShares, videos, podcasts, and even blog posts. Those types of content will answer the questions your prospects are asking and present your company as an industry expert. Don’t forget to choose images, colors, logos, and phrases that are important to your branding objectives. Consistency across all outlets including your own site, social media accounts, and advertisement presents your company as trustworthy and significant. More often than not, you’re going to want to keep your company homepage as the main link on your LinkedIn Company Page. However, when you release or publish premium content, you’ll want to change that to the URL of a specific landing page. Not only will this drive more clicks to the landing page, but also help track the source of your different leads. Premium content doesn’t just have to be written though. Promote signups for your webinar or subscriptions to your YouTube channel or weekly podcast. Leverage the different areas of your LinkedIn Company Page to generate leads. If your concerned about losing clicks to your homepage, one trick is to add your homepage URL to your banner. This keeps your URL visible on the page without taking up the precious real estate of your contact information. The description is the first thing visitors see when they arrive at your Company Page. What impressions do your visitors draw from your description? Some companies simply copy and paste the “About” page from their website. While this is better than nothing, it shouldn’t be the focus. Instead, focus your description on your potential buyers. They’re the ones that drive your business. Stop making it all about you and what you bring to the table. Turn your attention to presenting your prospects with an understanding of the business problem they face and that you have a solution. Map your description to your potential buyer and their buying process. This turns your Company Page into a resource for your prospects. Provide information, answer questions, and develop trust and visitors will be more likely to “Follow” your company and return to your page. Creating and leveraging a Showcase page for Your LinkedIn Company Page is a little used technique by companies. In fact, most companies don’t even know that you can make a Showcase Page for your individual products or services. This expands your Company Page into a smaller version of your website, all with a social media twist, and shows the depth of your company. Each showcase page gets a Hero Image on the top, its own description, and two columns of recent updates. 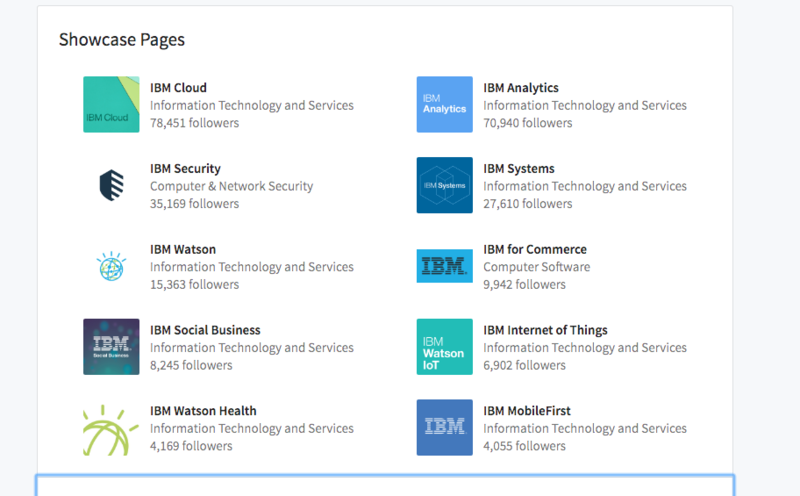 It also provides the opportunity to have unique followers different from your main Company Page. This helps your followers get information and updates on the specific product or service they’re interested in without the clutter of other departments. Each of your products or services may have a different target audience and buying process. Use the Showcase Pages to tailor your message to each of your unique buyers and provide the solutions to their business problems. Your keywords drive traffic everywhere online. From hashtags on Twitter and LinkedIn, to your website and blog posts, and even to your LinkedIn Company Page, everything you post online should use those targeted keywords. But just as important as having keywords, is to segment them to specific points in the buying process. A prospect just beginning their research is searching for different terms than someone ready to buy. Learn the difference and use those specific keywords. Keywords should be related to your products, services, goals, branding objectives, potential buyers, and your buying process. To boost SEO, post regularly, with links to your website, specific blogs, and even to your Showcase Pages to direct targeted traffic. The best approach to gaining inbound links that will improve your rankings is to post and share current, relevant, and useful content regularly. This presents your company as a thought leader and one other sites will want to link to. If you’re not an active member of your community, your Company Page won’t get much activity. Engagement on LinkedIn doesn’t mean scrolling through your main feed once a week and liking random articles. Comment on posts, join groups and engage in conversations, and thank those users who like or comment on your posts. Social media is about being social. In your quest to grow your business and increase the number of followers to your Company Page, don’t forget to be involved in the discussion. Contribute your knowledge and share the knowledge of others. This type of engagement presents your company as understanding the pulse of the business world, as a thought leader, and increases brand awareness. Your LinkedIn Company Page is a mini website. You need to treat it the same way. Post current, relevant, and useful content that will drive traffic to your page. Leverage the benefits of PPC advertising to get your posts in front of an audience your not connected with and to create brand exposure in new markets. Maximize your results on LinkedIn by actively contributing to the overall discussion. Comment and share your expertise on the posts of others to create brand awareness. This will bring visitors to your Company Page where you can promote premium content, events, and develop trust with your prospects. The goal of your LinkedIn Company Page is to make your company as visible as possible, as easy to find as possible, and connect with your potential buyers. Don’t miss such an easy opportunity. Continue reading to learn more about the 10 B2B Marketing Tips for a Digital Economy. Subscribe to our newsletter to learn how eClincher and Social Media Marketing can increase your revenue! Great And very informative post. LinkedIn is really have good potential to drive traffic and increase your online presence. It also help you to brand yourself as well. Great Post, I really like it.